Ehrenberg was the son of Haarmann's neighbour. 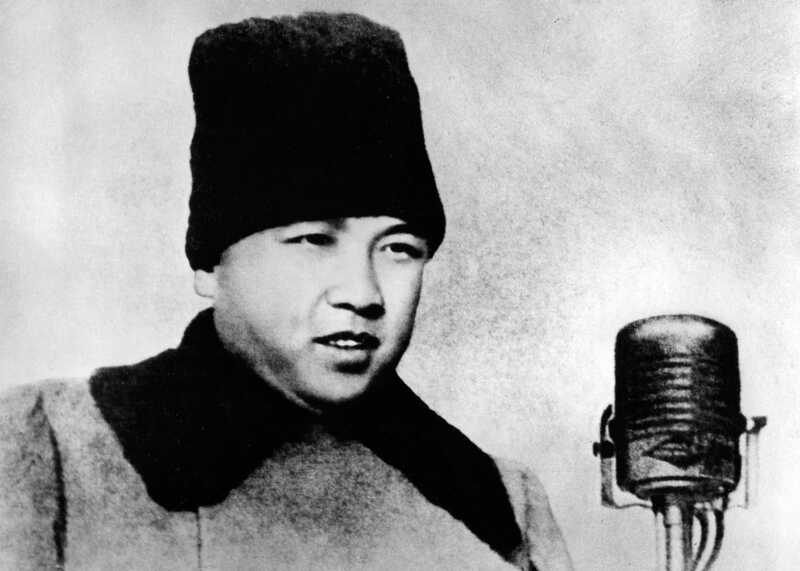 15 April 1912 (+) is born in Mangyongdae, North Korea. 8 July 1994 (-) dies of a heart attack in Pyongyang, North Korea.